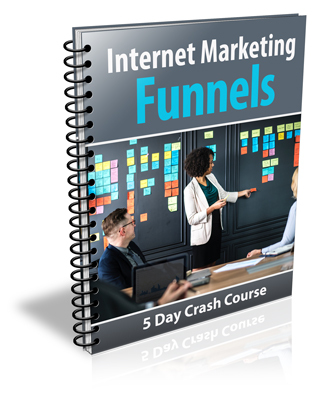 The "Internet Marketing Funnels" course was specifically designed to show even absolute beginners how to set up simple Internet marketing funnels that will help them grow your business. Even if your readers don't have clue how to set up a marketing funnel they will be able to quickly put the information in these lesson to good use! What's Included in the Attracting More Clients Package? 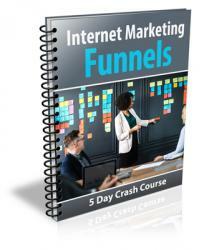 The "Internet Marketing Funnels" package contains everything you need to start using it right away!